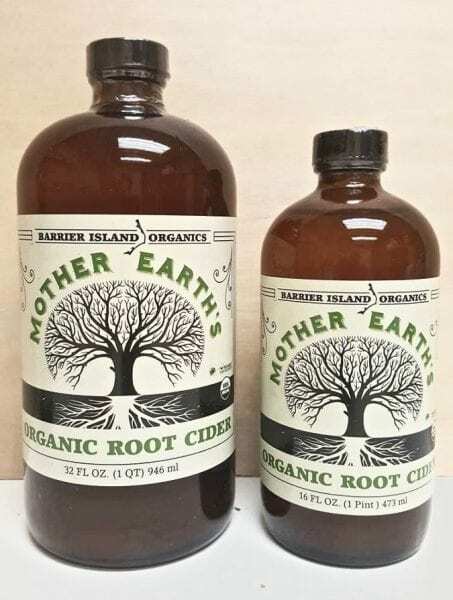 Mark Welch, president of Barrier Island Organics, is sitting with me in a local deli discussing the one-year anniversary of Mother Earth’s Organic Root Cider. Among the changes introduced over their first year of business has been in the manufacturing process, and he has a sample of the latest batch. It is definitely an acquired taste for many, given the ingredients and how one processes the sensation of heat. It had a bit of a kick back in March of 2016. I wondered how much it had changed. But first I wanted to discuss the business model and its progress since our last meeting, when he was just starting his effort to market and distribute beyond friends and a few clued-in locals. At that last meeting, Welch explained why he was going to take the leap into commercial quantities. He said friends and customers who tried it were turning into repeat clients and reported that regular use made them feel better and for some, even eased symptoms of everyday maladies such as allergies or, in the case of Welch himself, the ability to cease taking an array of antibiotics that left him feeling worse than the symptoms the drugs were supposed to relieve. Welch is careful to make no medical claims or guarantees. He developed the concoction as an experiment to see if he could quit taking so many medications that his physicians had prescribed. His research found similar formulations of vegetable-heavy elixirs that seemed to improvements in maladies such as high blood sugar, elevated blood pressure and high cholesterol. For those who didn’t catch the first article, Mother Earth contains only organic vegetable ingredients that start with a raw, unfiltered apple cider vinegar base. Whole lemon, garlic, ginger root, white onion, turmeric root, beets, horseradish root, serrano and habanero peppers round out the assortment. The first thing I noticed at our reunion meeting was the color of Mother Earth had changed from the initial batches — originally a reddish hue where the ingredients would separate into two distinct layers It was now a browner color with far less separation and sedimentation, resembling chocolate milk, similar to the retro brownie chocolate drinks of the 60s and 70s. 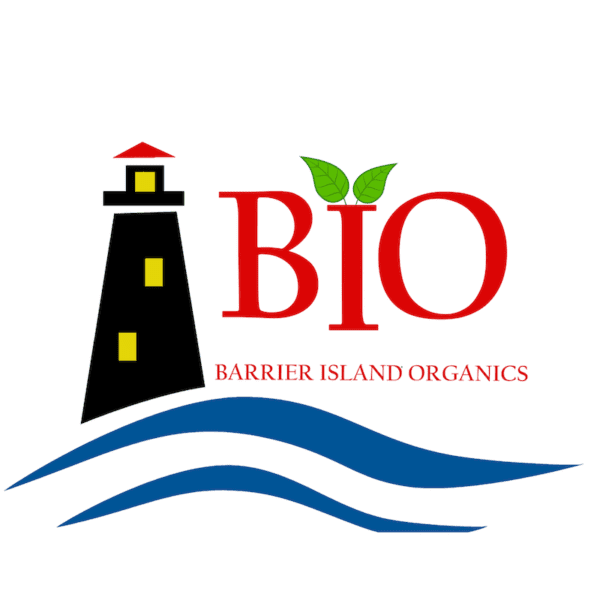 “Over the past year we’ve tried to get it more palatable and to retain all the nutrients. Instead of pressing the vegetables like we used to, now we’re pureeing the entire vegetable, so we’re able to capture 98 percent of the vegetables in the vinegar base,” Welch said. The new process not only packs more nutrients per ounce and uses the entire vegetable; it also produces a slightly thicker liquid that is indeed, tastier. “We really spent the better part of the past year getting the product as close to perfect as we could,” Welch said, while admitting some folks still can’t get comfortable with the flavor. Welch said in demos, 70 percent of those sampling Mother Earth like the taste. A year ago Mother Earth was mostly distributed at local restaurants and stores, or ordered directly online. “We’re just getting ready to be carried by our first store out west. We’ll be available in Los Angeles, Venice Beach and Calabasas,” Welch said. Another demonstration of their growth: They’ve ordered twice as much ingredients this year as they did the entire first year. They distribute Mother Earth’s in 16-ounce ($24.95) and 32-ounce bottles ($42.00) and they recommend a daily dose of ½ to 1 ounce. At live demos, Welch says people generally buy the 16 -ounce bottle first, and he says return customers tend to step up to the larger bottle. In Virginia Beach, the well-known Heritage Natural Market now carries Mother Earth. A five-store chain in Pennsylvania provides an example of how the live demos prime the pump. “We decided to do a demo in one of the stores. We sold more product in four hours than the five stores combined had done in three months. It’s about getting out there, getting it in front of people and then we connect and earn repeat business,” Welch said. One of the reasons Welch thinks the live demos do so well is that when some stores agree to carry the product, they categorize Mother Earth as a fall-winter or a cold-flu product and tend to shunt it aside in warmer months. “We’re trying to change that ‘winter-remedy’ stereotype and we’re making progress,” Welch said. All of this sounds as if Welch is building an empire, but throughout the conversation he emphasized the concept of a slow, measured growth. He spent the better part of last year tweaking the process and the flavor. And his preference in signing on a new retailer starts with face-to-face meetings at food expos or personal visits to the stores, followed by the in-store process. All of which adds up to a time-consuming approach, but in the end, Welch wants his store buyers to know exactly what the product is all about, then he uses the in-store demos to try to win over the store’s patrons. Mother Earth is available in almost every state along the Atlantic coast from North Carolina to Maine, and a few in the Midwest and California. Welch said he’d be happy with a 25-state presence and maybe 70-75 stores. And now it was time for the tasting. I kicked back an ounce serving. The heat from the peppers is still there, but more subdued. Of all the vegetables involved, the onion and horseradish struck me as prominent. A former student of mine came into the deli and we offered him a sample. He thought it spicy and hot, but not enough to prevent him from using Mother Earths. He honed in on the garlic and peppers. The flavor will, I suspect depend on how much you might tolerate onions, garlic or horseradish, which are more powerful than the beets, lemon, or turmeric. Mother Earth’s Organic Root Cider is another example of an Outer Banks business expanding beyond our market and being sold across the country, diversifying our economy and demonstrating we’re more than a one-trick tourism pony. The success of Duck Donuts, Kill Devil Rum, Kitty Hawk Kites, Stripers and others have helped offset the trend of out-of-market businesses coming here and competing with our home-grown efforts. Now, we’re the ones moving into neighboring markets and putting the Outer Banks on the map for reasons other than tourism. I wish it came in a capsule form. I tried but cant seem to tolerate the taste of it! I am not crazy about the taste so I follow it with lemon water. One minute in the morning and I have seen a huge difference in my health and energy. It is worth it! The amount of organic ingredients and the process we use make the cider very potent and nutrient dense. Most people love the taste but other people enjoy it with low sodium V8 juice or honey. Congratulations, Mark! You have worked creatively and steadily to gift others, as well as yourself. Good job! Mark, any thoughts about best time of day for a daily dose? Nighttime use could contribute to acid reflux due to the vinegar. With food or without? Sounds like Fire Cider, with an addition of beet. I would like to try your product. Don’t know where I can purchase.